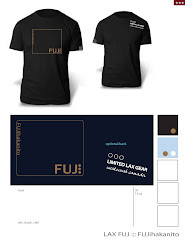 LAX FUJ // FUJihakanito: LAX FUJ - ILF U-19 Worlds - SALE! 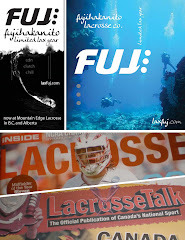 LAX FUJ - ILF U-19 Worlds - SALE! Don't forget you can find branded LAX FUJ apparel - only available on the westcoast - at our retail distributor's table, Mountain Edge Lacrosse. They are in the sponsor section of the 2008 ILF U-19 Worlds .. Finland Lacrosse apparel is almost sold-out. 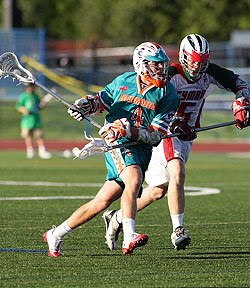 Bermuda Lacrosse tees are selling fast. Find a U-19 National Team Member for info on purchasing team gear.